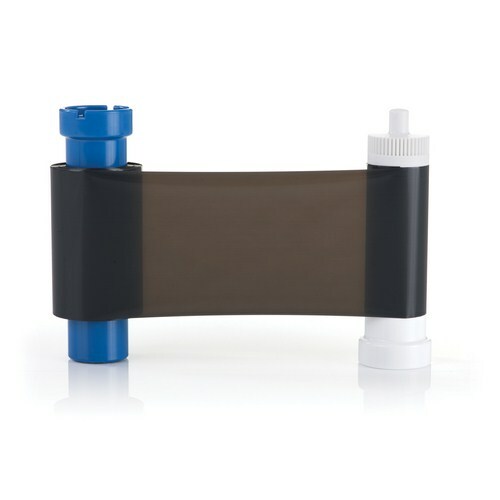 This black (k) resin monochrome ribbon is used for printing text, line art and barcodes to plastic cards. To maximise the quality and durability of your printed card, the lifespan of the printhead and the overall printer reliability, always use genuine Magicard ribbons. At ID Card Centre we only sell genuine ribbons! Magicard Enduro Single-Sided Printer Rental 7 day Hand feed slot 100-card hopper, 30-card stacke..
Magicard Pronto Printer Rental Standard 7 Day Rental A quality dye-sublimation ID printer that is i..
Magicard Rio Pro + Combi Encoder (Mifare, Desfire, iClass & Contact chip) & Mag encoder..
Magicard Rio Pro 360 ID Card Printer The Rio Pro 360's high card printing quality is coupled..